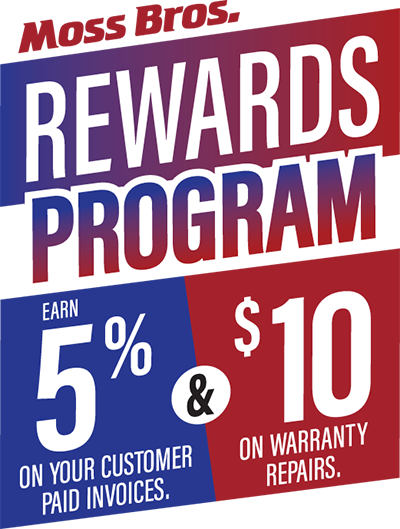 This program rewards you for maintenance and repairs performed on your vehicle! You are automatically enrolled by purchasing a new or used vehicle or by getting maintenance and repairs done at Moss Bros Toyota. However, you must register to activate the program's rewards. Once you've registered you will earn rewards for purchases you can use for future maintenance and repairs.